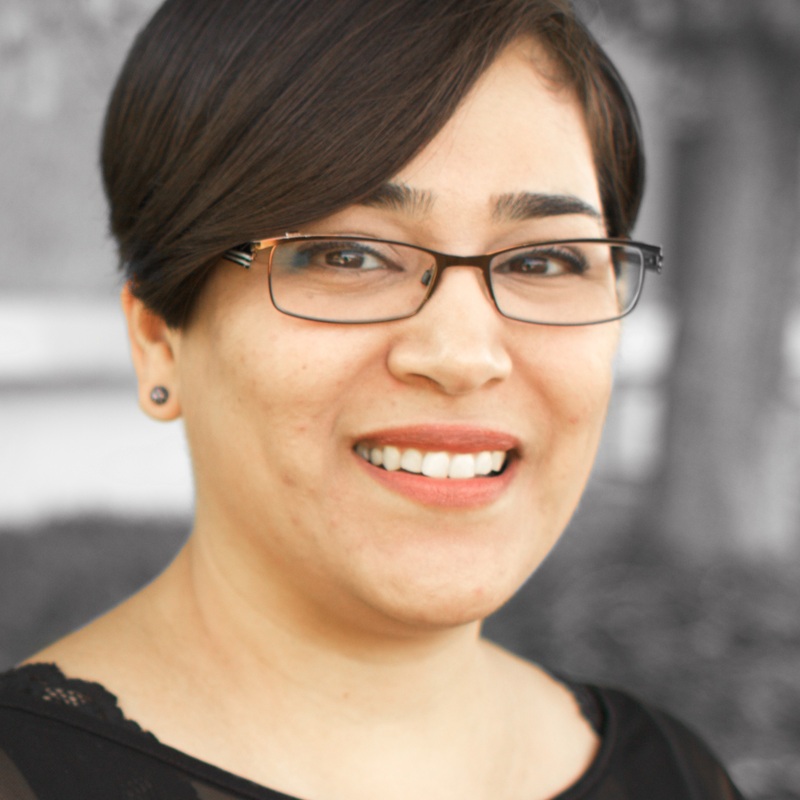 Veronica Morales is administrative assistant for the California Southern Baptist Convention Church Planting Team, with the primary responsibility of assisting the group leader. She is an assistant recording secretary for the CSBC annual meeting and records detailed information for new church starts. Veronica also works closely with North American Mission Board church planting catalysts as they start new congregations in the Golden State. She has been with the Convention since 2006.